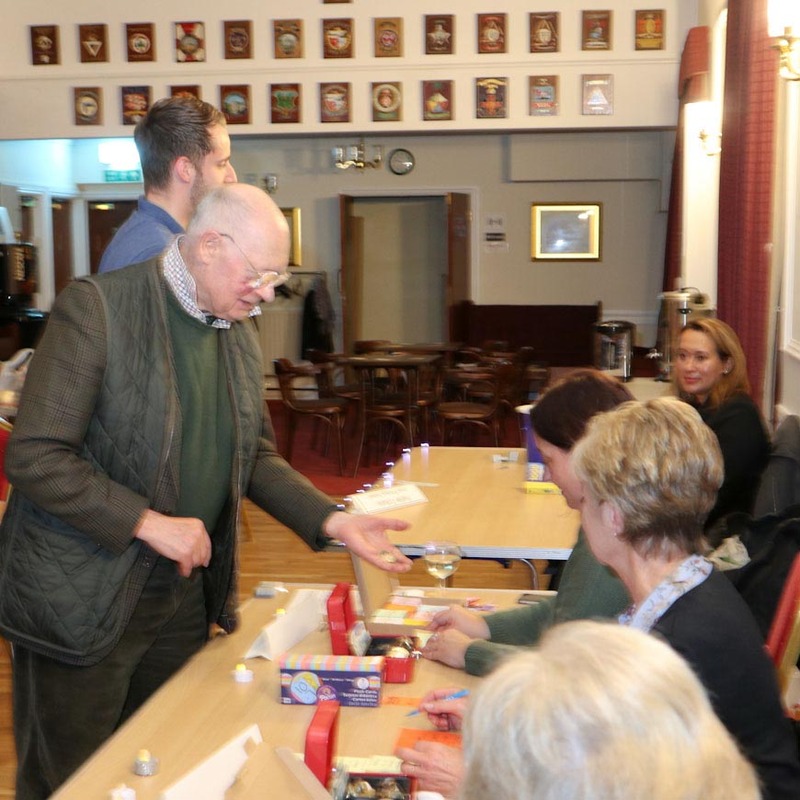 The Rotary Club of Wokingham and its Satellite Club had an exciting night at their CHARITY RACE NIGHT on the 28th October 2017, held at the Wokingham Masonic Centre. A great night of virtual horse racing and our fab the pink pigs - don't worry they were not real! Bangers and Mash was also served. This event was held to support Reading Football Club Community Trust, enabling disabled and disadvantaged children to get involved in football and other sports. Something that children of all abilities should have the chance to experience.